A doctor based in Newmarket, New Hampshire, faces seven counts of aggravated sexual assault. 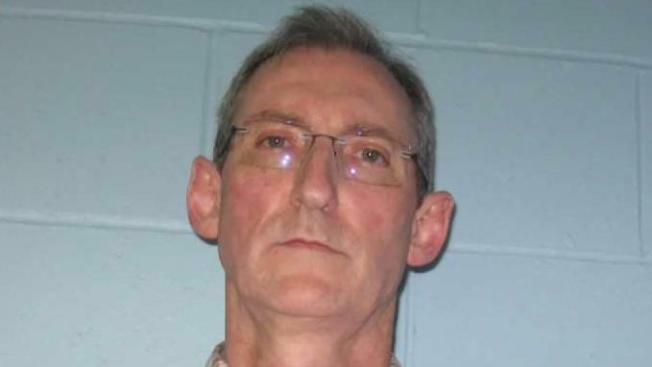 A New Hampshire doctor was arrested Friday on sexual assault charges. Police say 57-year-old Dr. Hugh MacDonald of Newfields was arrested shortly before 1:30 p.m. at his office on Exeter Road in Newmarket. He faces seven counts of aggravated felonious sexual assault. The arrest came after a monthslong investigation by the Newmarket Police Department, working with the New Hampshire Attorney General's Office and other authorities. Hospital officials released a statement saying that the safety and security of their patients remained their top priority. "We are cooperating fully with the police. Dr. MacDonald will not be performing services at the Hospital or Wentworth Health Partners pending further developments," read the statement from Wentworth-Douglass Hospital. MacDonald was held on $100,000 bail. He is expected to be arraigned Monday.